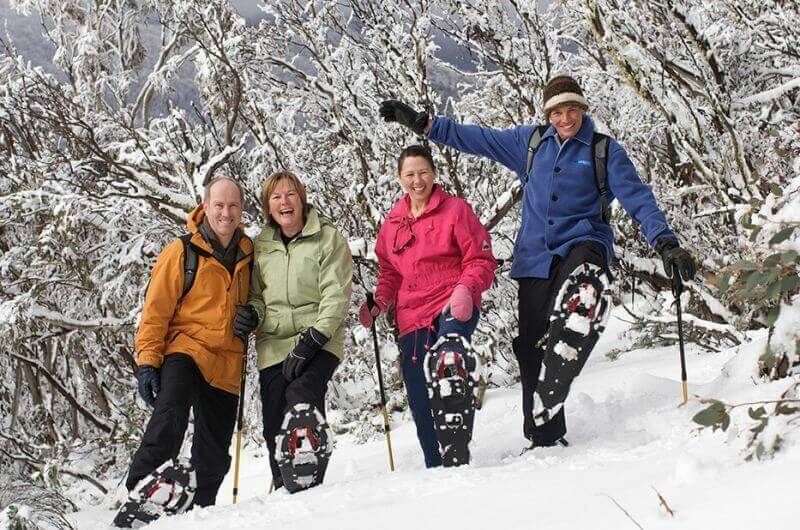 A snow trip can sometimes be a bit daunting, so MPT has put together a fantastic Mount Buller Snow Tour that will make it easier for you to enjoy your holiday in the snow. Pack your beanie and scarf and before long you’ll be on top of the world at Mt Buller. An easy three and a half hour drive from Melbourne, Mount Buller is the most accessible major snow resort in Australia and a premier ski destination for snow enthusiasts from across the nation and around the world. With 300 hectares of skiable terrain, there is something to appeal to all levels of ability. Ski runs range from the wide beginner’s slopes to the challenge of black runs from the mountains summit. Mount Buller has the largest lift network in Victoria and offers a number of terrain parks designed for all skill levels. 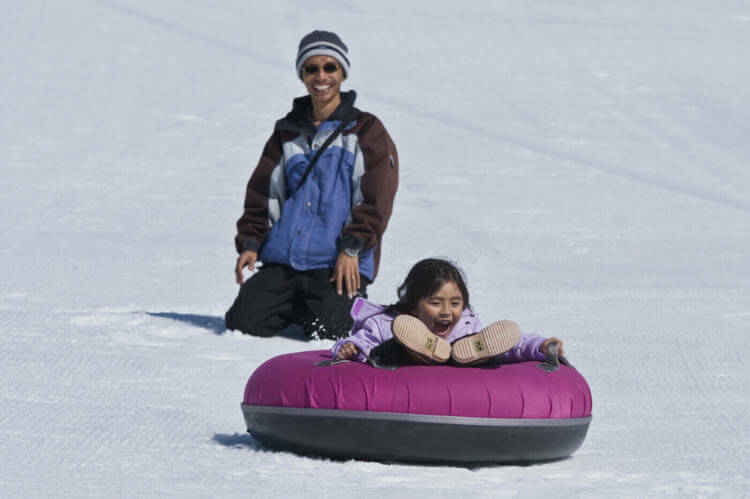 For non-skiers there is the village toboggan park with its own snowmaking machine to keep the kids happy all winter long. Mount Buller is close enough for a day’s escape and has everything you need for the perfect winter experience. This all inclusive package has all your basic equipment needs included as well as an on-mountain lunch, everything you and your family need for a great day out in the snow. 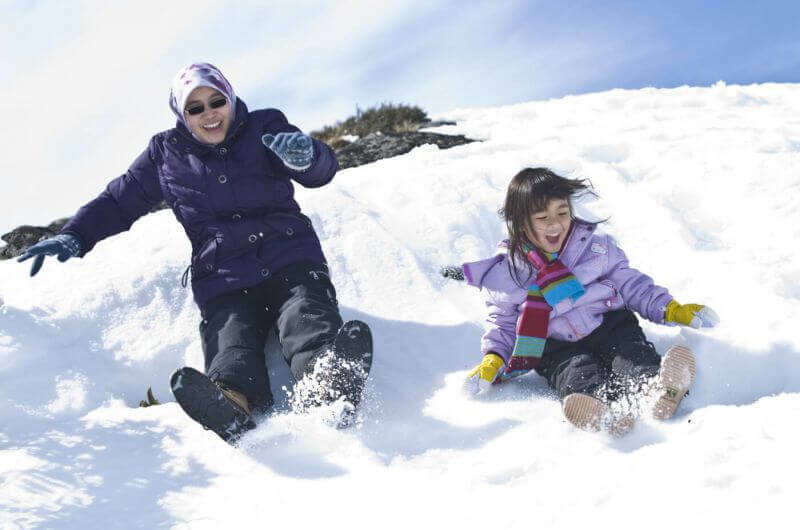 A day trip to Mt Buller is one of the most popular tours to do from Melbourne in wintertime.